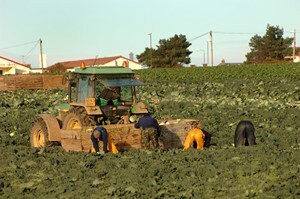 Scottish agriculture’s reliance on migrant labour was front and centre of a high-level meeting between NFU Scotland representatives and Ministers from the UK Government’s Department for Exiting the EU and Scotland Office on Thursday. 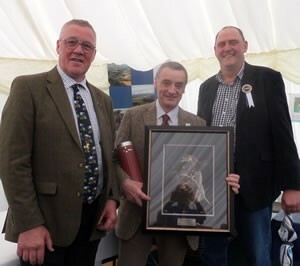 NFU Scotland has formally requested that the Scottish Government consider urgently required changes to the Scottish Upland Sheep Support Scheme (SUSSS). This follows a similar request from NFU Scotland in September 2016. 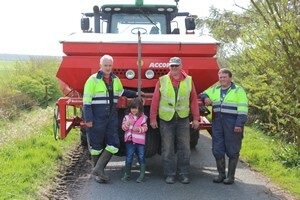 Today marks the last day of Farm Safety Week, an initiative, launched in 2013, which aims to remind the farming world that farm safety is a lifestyle and not a slogan in the hope that there will be some reduction in the number of accidents which continue to give farming the poorest safety record of any occupation in the UK & Ireland. 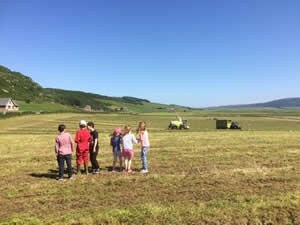 A new project which seeks to address the health and wellbeing issues facing the agricultural community in the Dumfries and Galloway area is being launched next week. 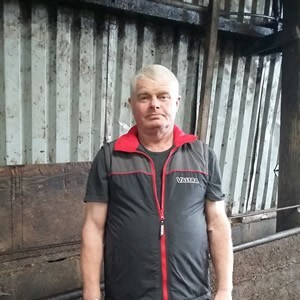 Many farmers and crofters never stop to consider why animals behave as they do and, more importantly, what this behaviour could mean to their personal safety. 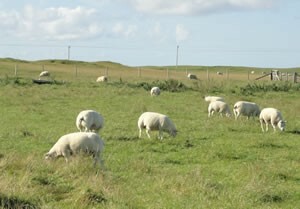 Animal-handling practices are often learned from watching others and from personal experiences growing up on the farm or croft. A leading panel of speakers from across the UK will debate the impact of Brexit at a major event in North East Scotland on Monday, 31 July. Contrary to the popular image of fresh air and peaceful surroundings, a farm is not a hazard-free work setting. Every year, thousands of agricultural workers are injured and too many die in farming or crofting accidents. In fact, despite the promising news that there is some behavioural change occurring in the industry, agriculture continues to have the poorest safety record of any occupation in the UK. 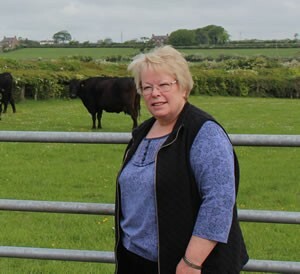 In recent years, work-related fatalities in the UK and Ireland’s farming industries have been disproportionate compared to the number of deaths in other industries, but Ednie Farms in Peterhead has taken measures to try and reduce this. 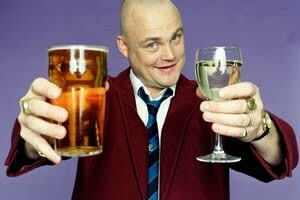 As his alter ego, the nation's critically acclaimed bar-based-braveheart, The Pub Landlord, Al Murray has always been full of fantastic anecdotes and he knows how to tell a story. However, he has only now revealed his role in saving a young farmworker’s life when he was 12. NFU Scotland’s vision that puts Scottish agriculture at the heart of Brexit negotiations is continuing to build momentum following the Secretary of State Michael Gove’s speech today (21 July 2017).